Sound Like Bliss? Make it Reality with our Myhome Richmond Home Cleaners. 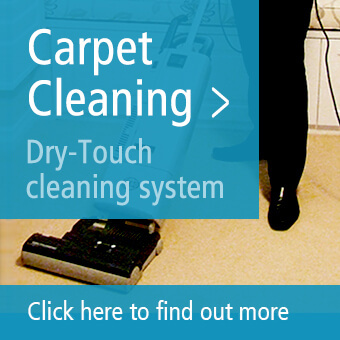 Here at Myhome Richmond we specialise in everything needed to clean a home so you don’t need to. 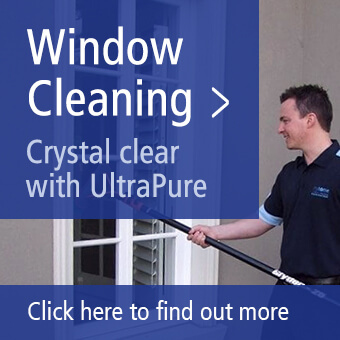 We’ll send round a team of Richmond Home Cleaners, however many it takes, to get the job done in just one day.